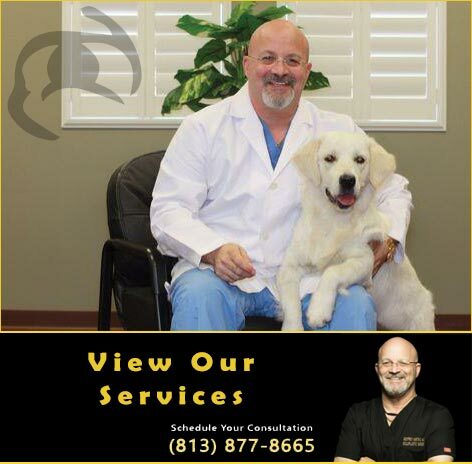 Tampa and Bay Area Dr. Kwitko proudly serves the Tearing Surgery needs of Residents in Tampa, St. Petersburg, Clearwater, Largo, Hillsborough County, Pinellas County and throughout the Bay Area in West Central Florida. 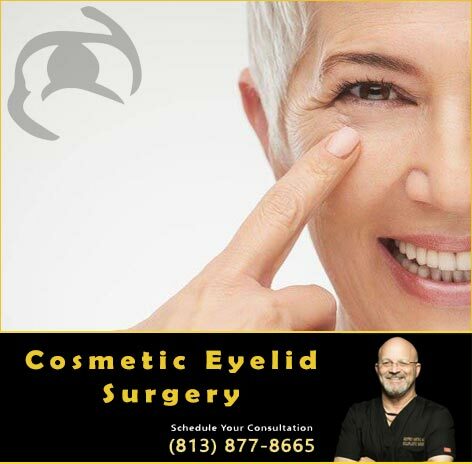 Call 813.877.8665 today to schedule a confidential consultation with Oculoplastic Surgeon, Dr. Geoffrey Kwitko about your Tearing Surgery needs and goals. 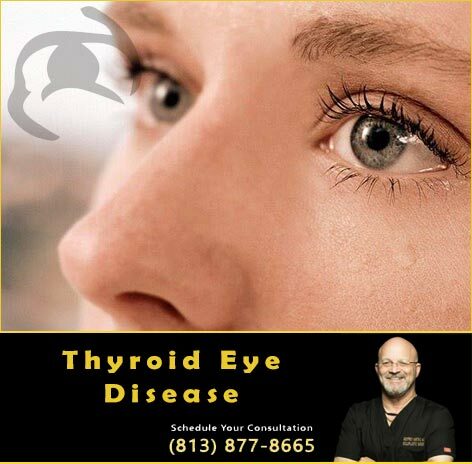 Tearing surgery (lacrimal surgery) involves the correction of excessive tearing. 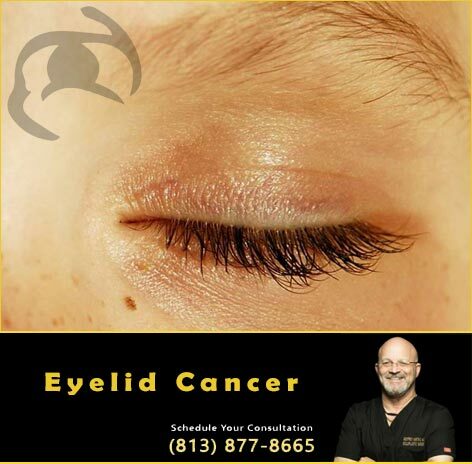 These problems can be simple in nature which may require eye drops to correct or may be more involved due to blockage of the tear drainage system (like a blocked up sink), or simply an eyelid malposition. 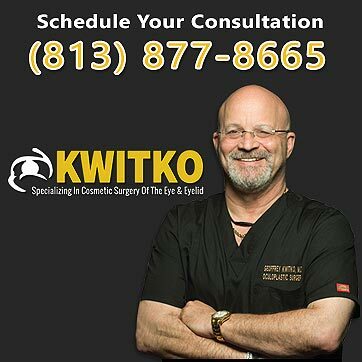 Dr Kwitko will advise you as to the best course of action. 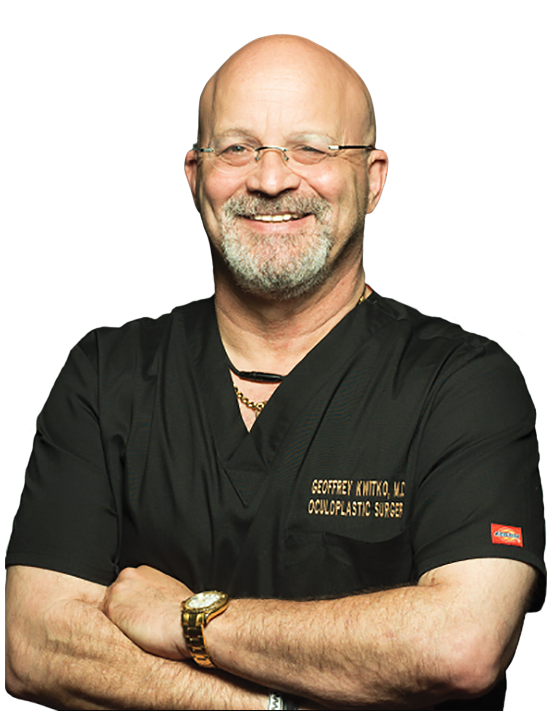 Call 813.877.8665 today to schedule a confidential consultation with Oculoplastic Surgeon, Dr. Geoffrey Kwitko about your Tearing Surgery needs in Tampa, St. Petersburg, Clearwater, Largo, Hillsborough County, Pinellas County and throughout the Bay Area in West Central Florida.